If you work in a medical environment, you already know it is impossible to function without the aid of healthcare medical carts. Whether for secure storage of medical equipment, easy, portable computer access, organized holding of documentation, or efficient patient delivery, a reliable medical cart can save valuable time and increase workplace productivity in all medical situations. If you are looking to invest in healthcare medical carts, it is essential you know which features to look for, to avoid wasting money on unsatisfactory products. The features listed below are the most advantageous in a healthcare facility. Good healthcare medical carts are built with you in mind: the design should be intended for easy, efficient use by a professional. 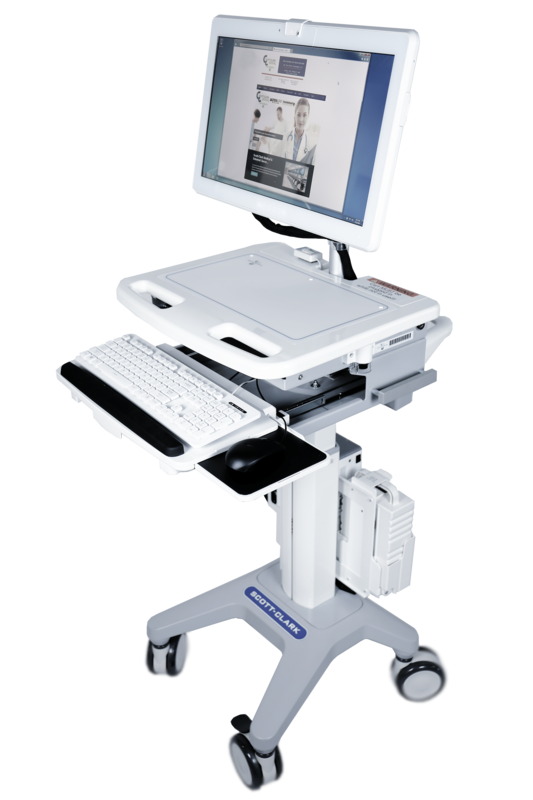 A medical cart with an adjustable height enables you to tailor the cart to suit your personal needs and functions- whether you are standing up, sitting down, typing from a laptop on the surface, on the go, or at the bedside of a patient. In most healthcare facilities, time is always of the essence. Jobs need to be completed quickly and effectively, and the last thing you need is for your equipment to slow you down. Healthcare medical carts with wheels ensure easy portability, allowing for equipment to be stored and transported effortlessly and to always be on hand whenever you may require it. The lighter a medical cart, the easier the portability, so carts are designed to be as light as possible. Having medical equipment to hand is vital in a healthcare environment. An organized computer cart with storage for supplies enables tools to be located quickly, without creating the unnecessary stress of discovering you have misplaced the item you need. If you are looking specifically for computer carts with storage, plenty offer secure locking systems to alert you if a drawer has been left unlocked, allowing for peace of mind when leaving the cart in a public location. The importance of a germ-free environment is not something that is overlooked during the manufacturing of our healthcare medical carts. Most carts are structured from easy-clean aluminum and stainless steel, that can be wiped down quickly or fully-submerged in a deep clean and are perfect for use in a sterile environment. If you are interested in a portable power solution, a great mobile healthcare cart should feature the latest technology and equipment for optimum workplace performance. There are plenty of carts available for your computing needs, with many being compatible with laptops, tablets, and notebooks. The use of a power system, such as a hot swap battery or flexible mobile cart power technology, ensures portability for the most demanding workflows. Batteries can be either swappable or chargeable, depending on what suits your workplace needs the most. 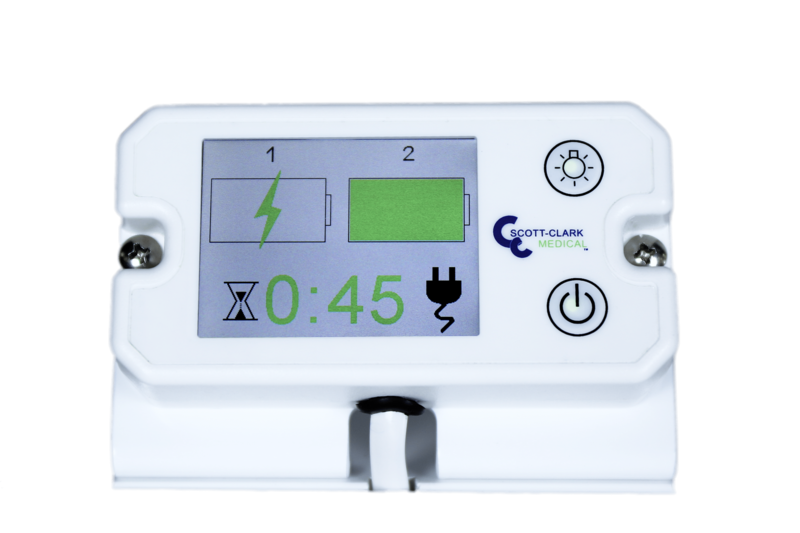 Visible online battery management allows you to track your power usage and ensure you never lose power unexpectedly. Should you be interested in tailoring a medical cart to your exact requirements, it is now very possible to do so. If you are interested in additional baskets, peripherals, specific drawer sizes and combinations, integrated sign-on, and electronic lockout, a great quality of medical carts is the ability to request these features. It is worth considering whether you would benefit from customizable healthcare medical carts, as they are a useful time-saving solution in many healthcare facilities.